There’s nothing more exciting than watching your business grow and thrive. 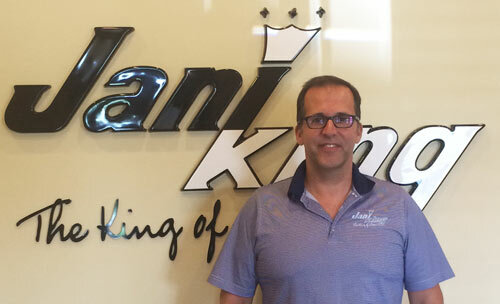 Just ask Jerry Silveira, President and Regional Director of Jani-King in Eastern Ontario. In 10 years, the once Kingston-based business has expanded its territory into Peterborough, Cornwall, Belleville and many other areas throughout Eastern Ontario. Franchise owners provide industry-leading cleaning services that Jani-King is known for to more than 150 customers on a daily, weekly and monthly basis. 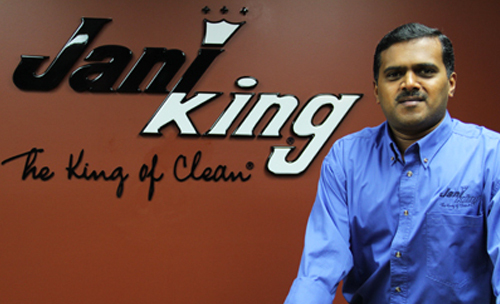 “ Jani-King is well-known brand, and one that stands for integrity and quality in the cleaning industry. With more than 45 years experience in the industry, our system has proven time and again that it works,” explains Jerry. 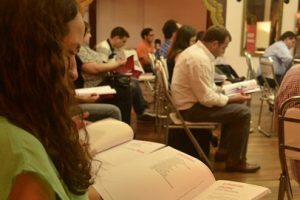 “ I’m currently expanding my operations and looking for entrepreneurs who are looking to be in business for themselves, but not by themselves. If you’re from the Belleville area and would like to learn more about starting your own Jani-King commercial cleaning business, give us a call at 866-271-5532 fill out our online inquiry form.